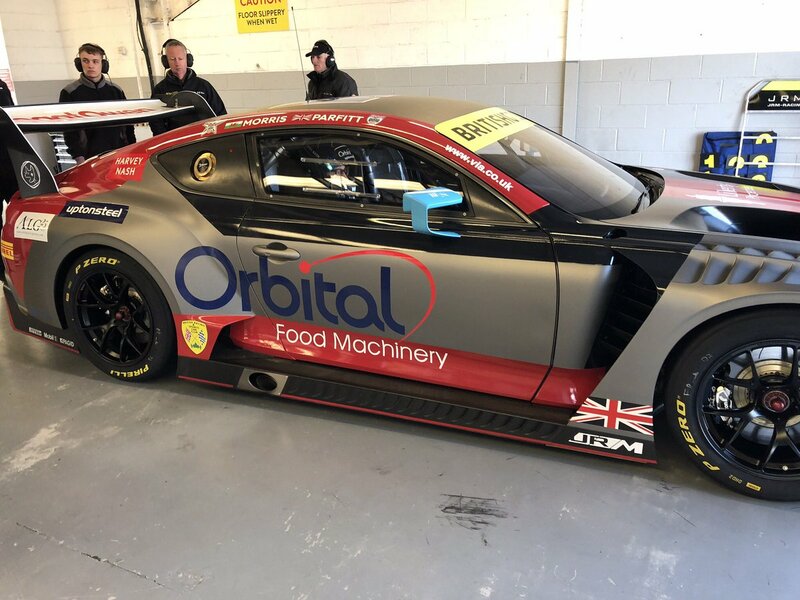 Orbital started trading in 1994 in Bury St Edmunds, Suffolk in the UK as a relatively small supplier of used food machinery. 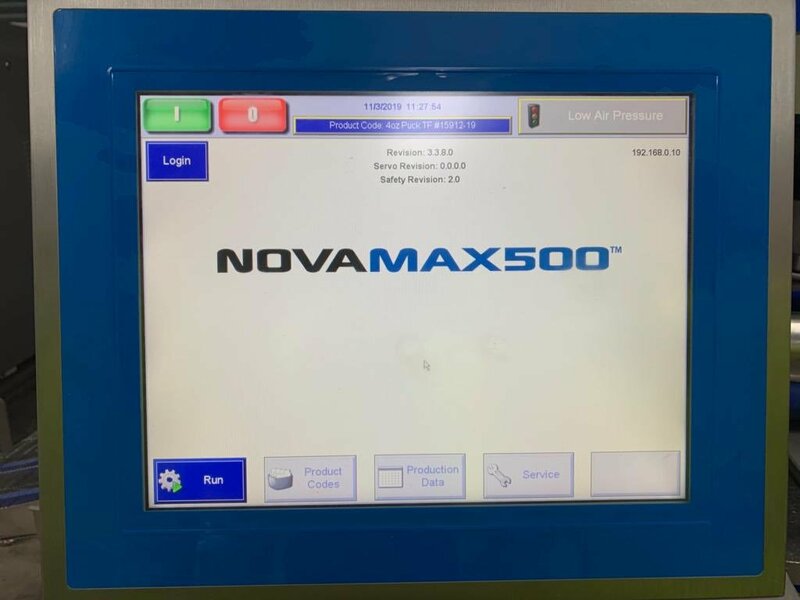 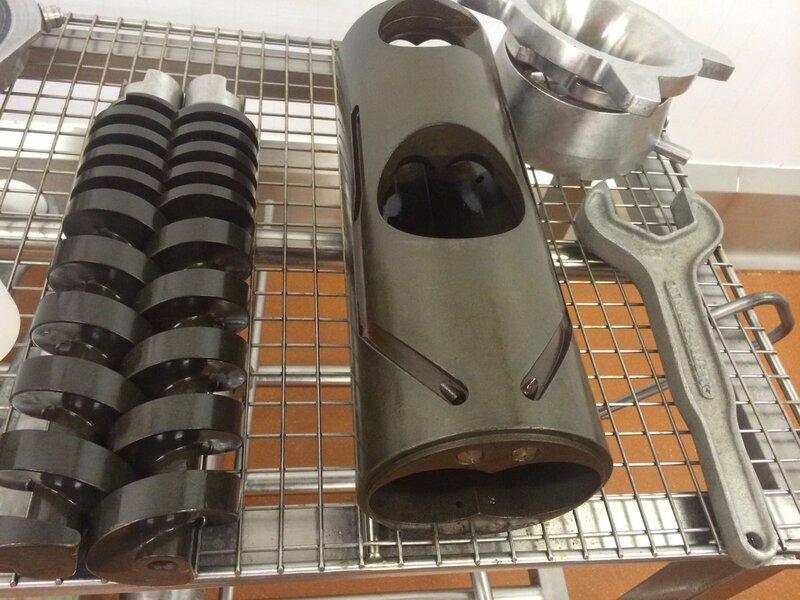 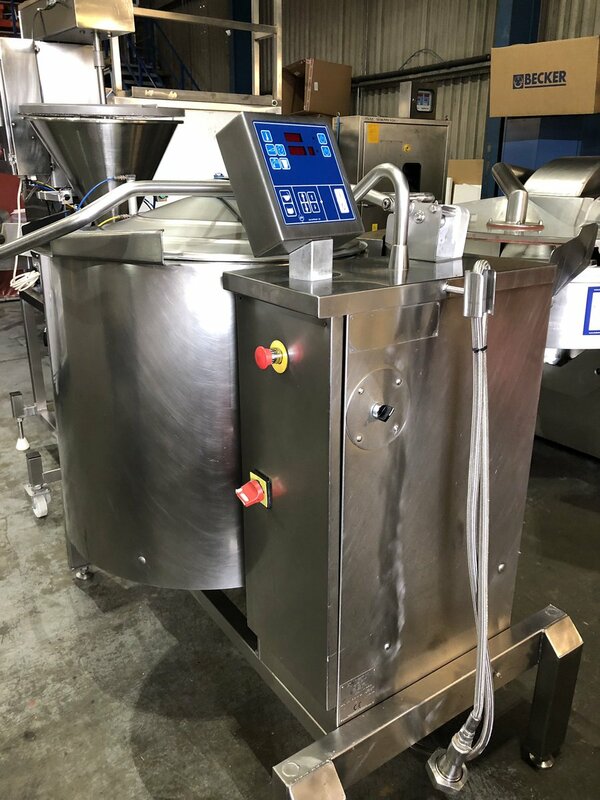 Over the years the company has become renowned as one of the leading global buyers and sellers of quality used food processing and packaging machinery. 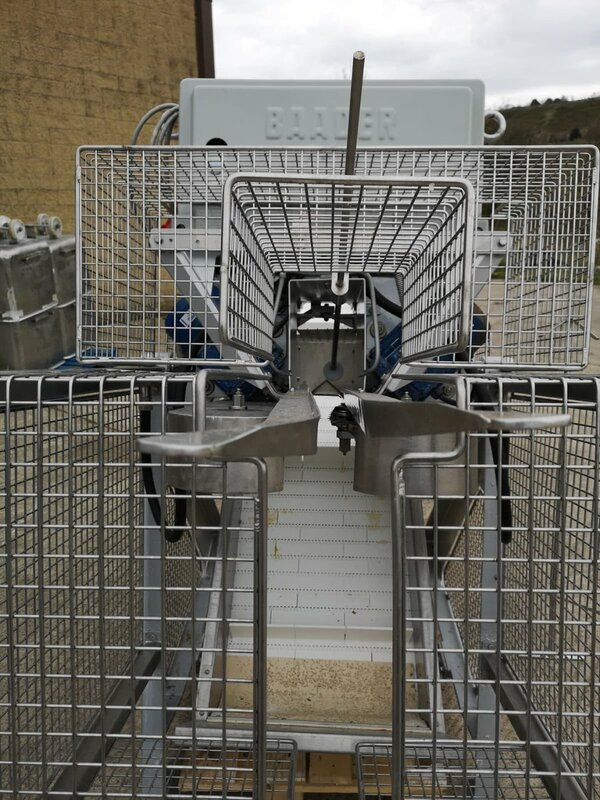 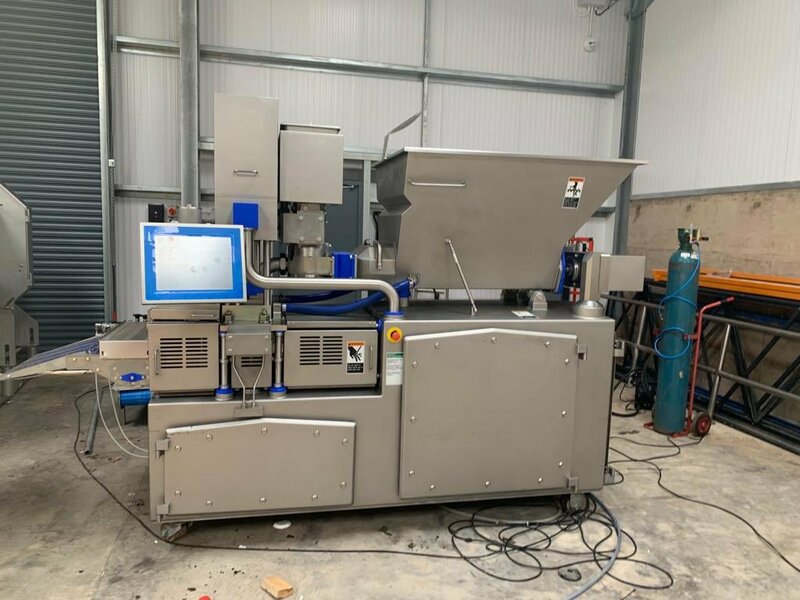 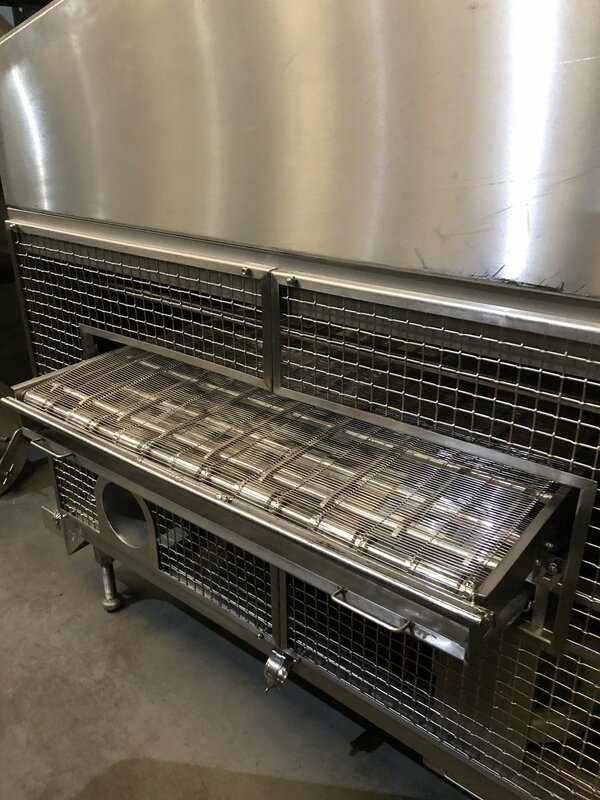 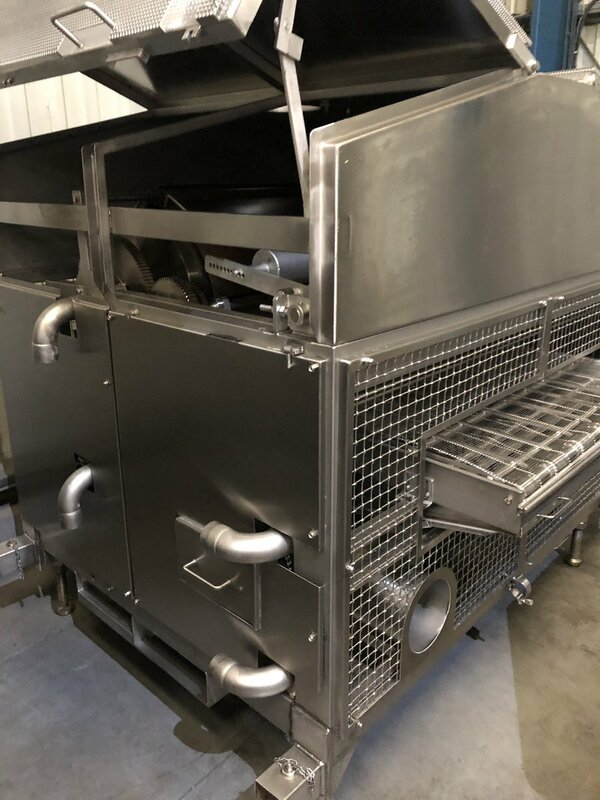 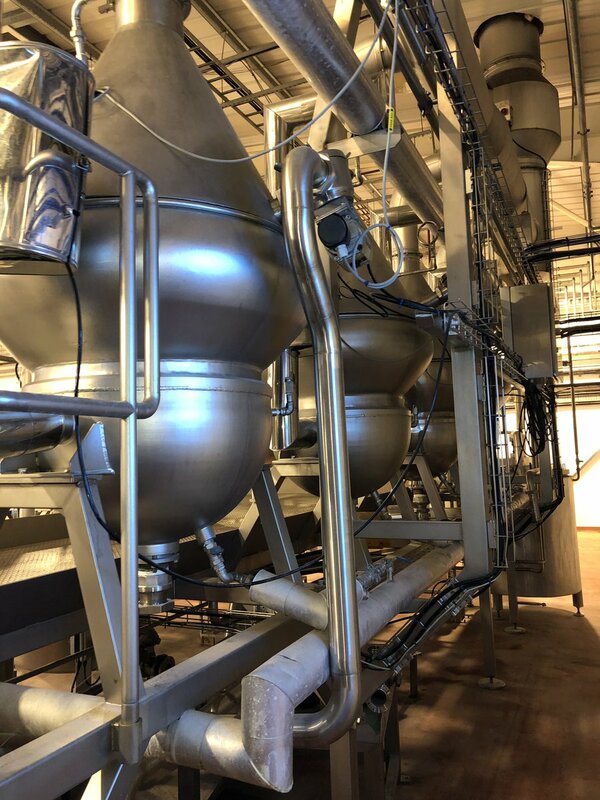 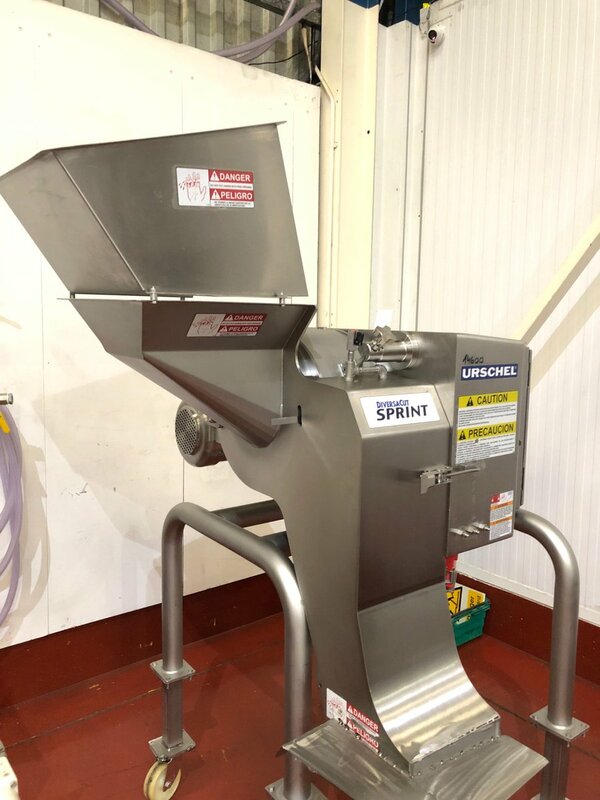 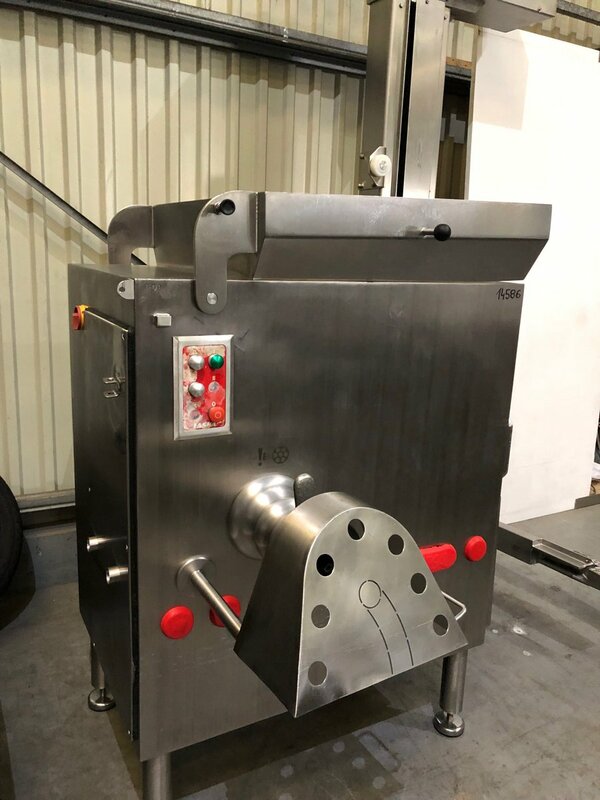 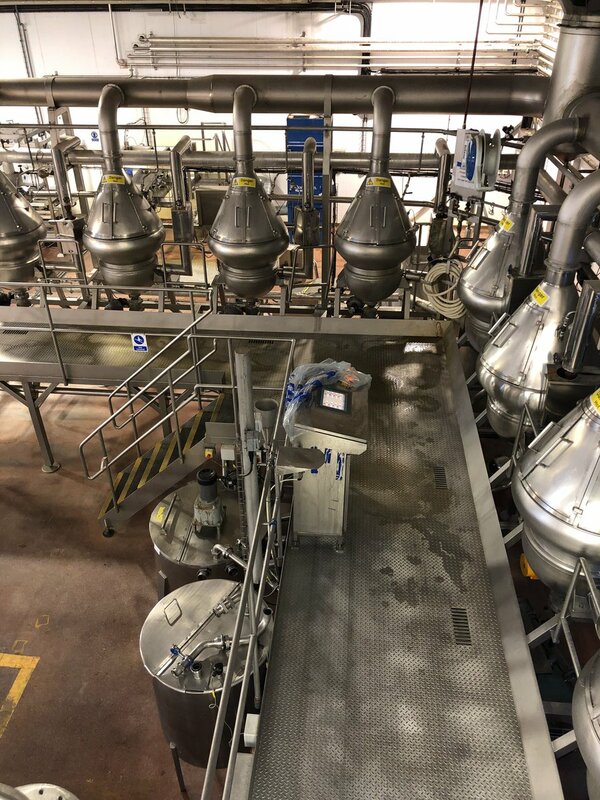 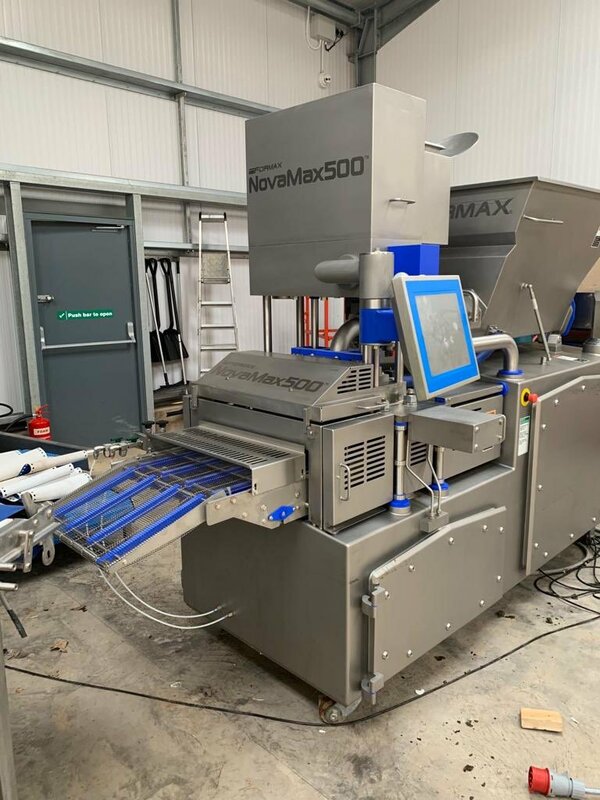 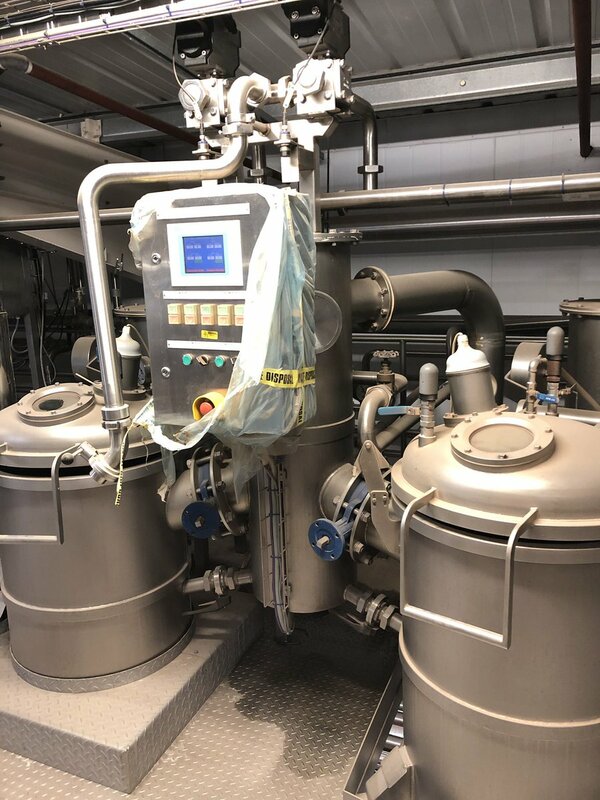 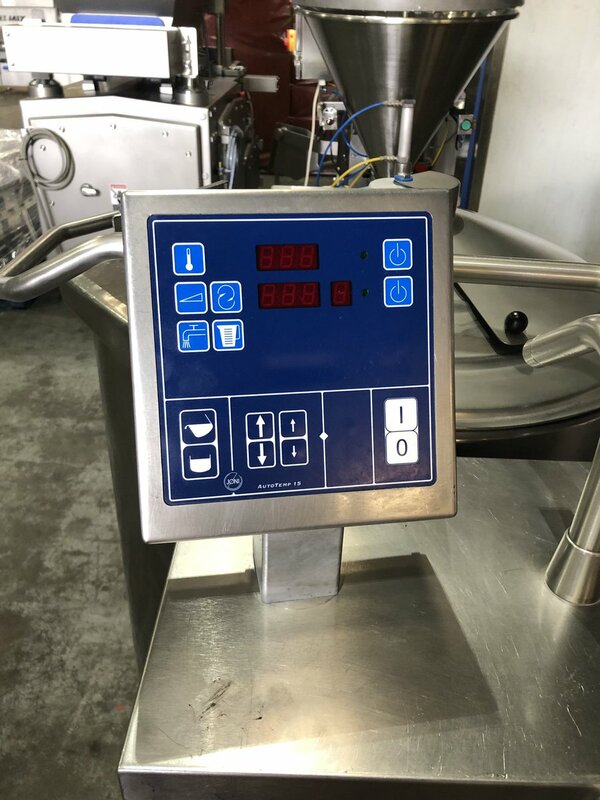 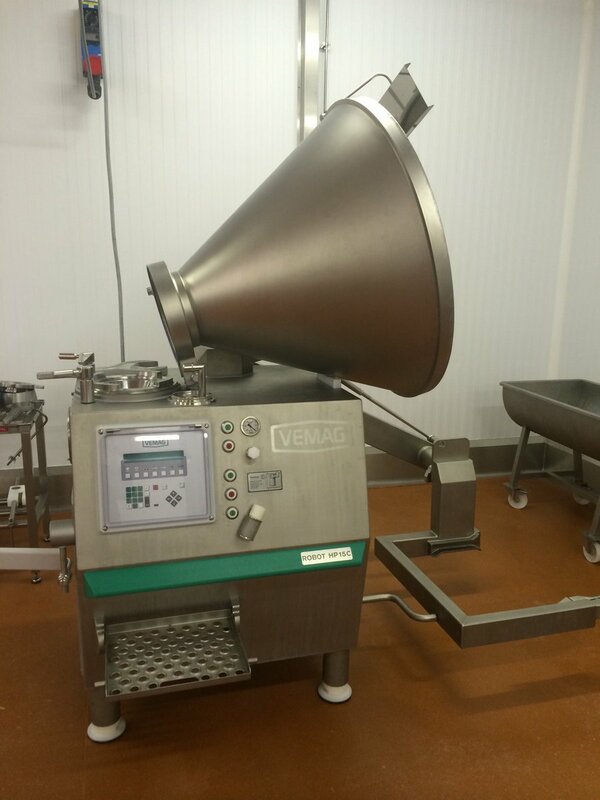 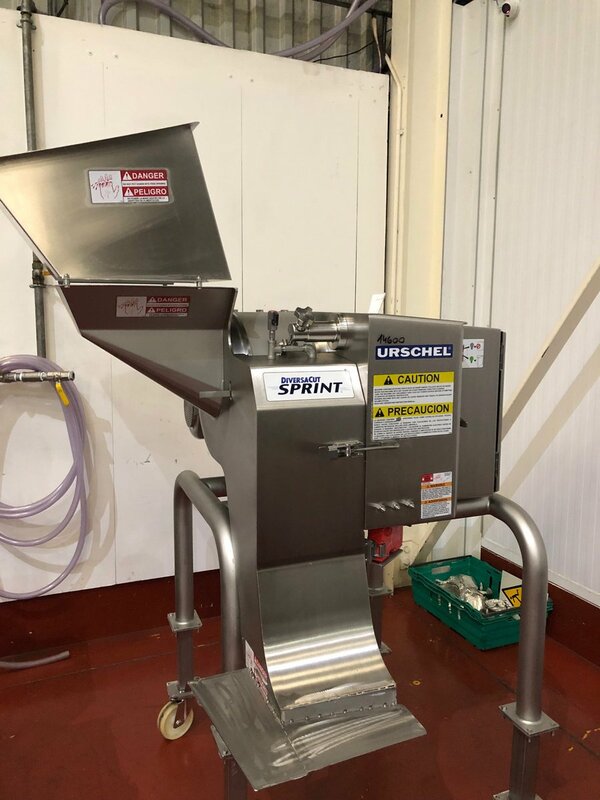 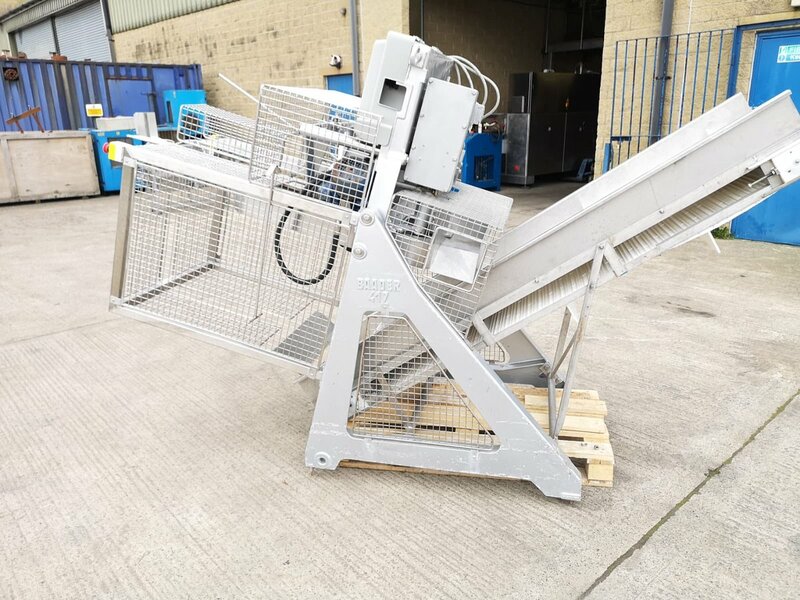 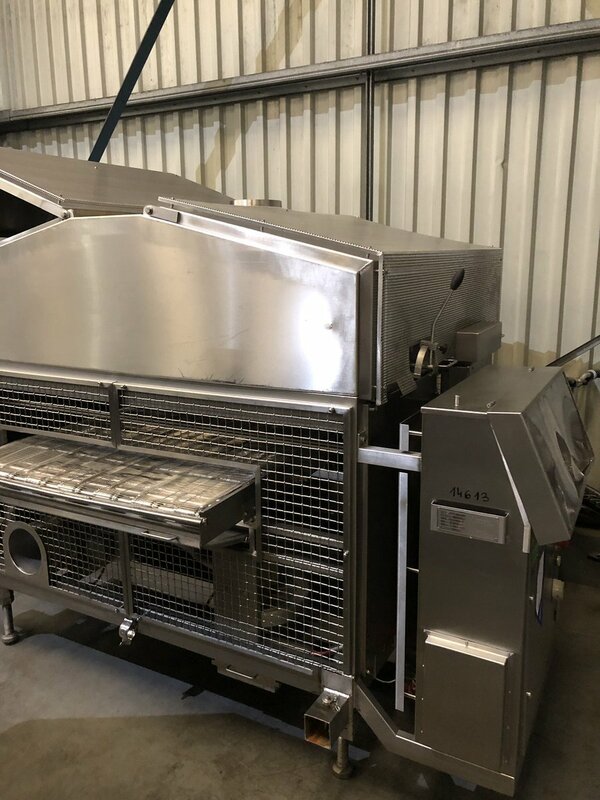 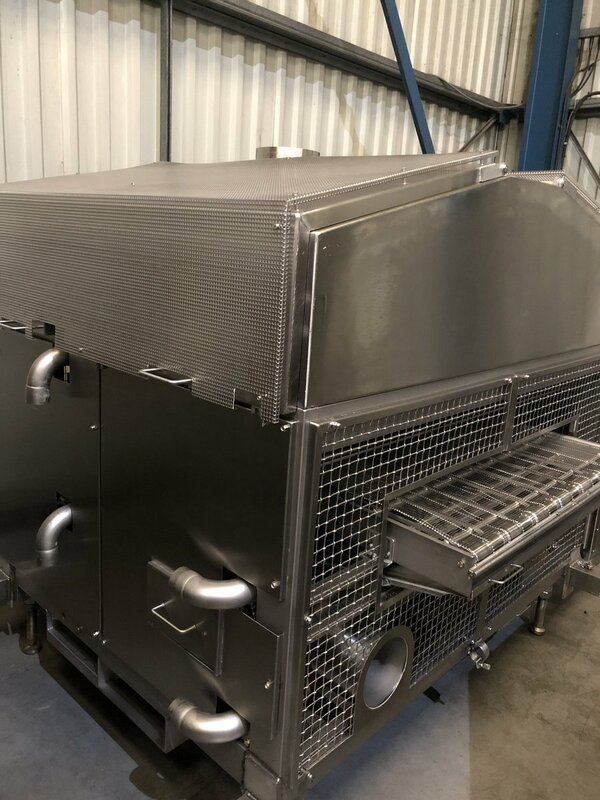 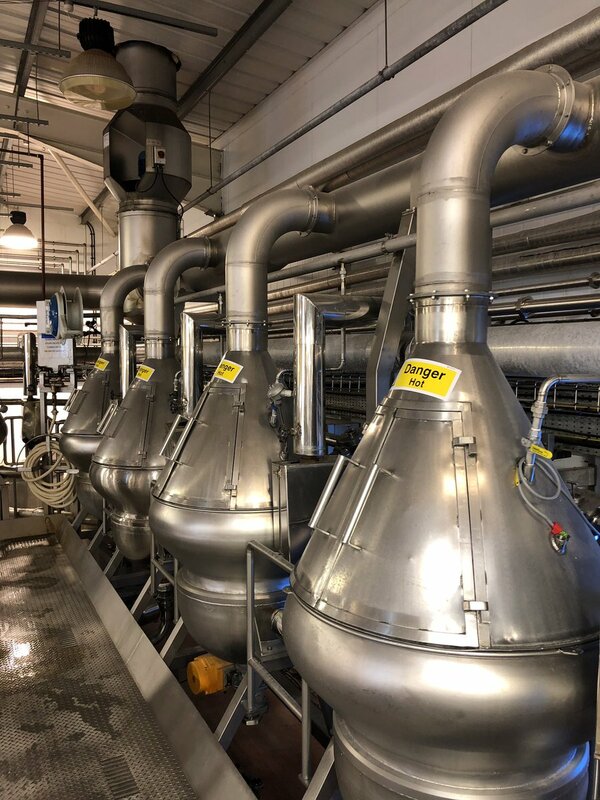 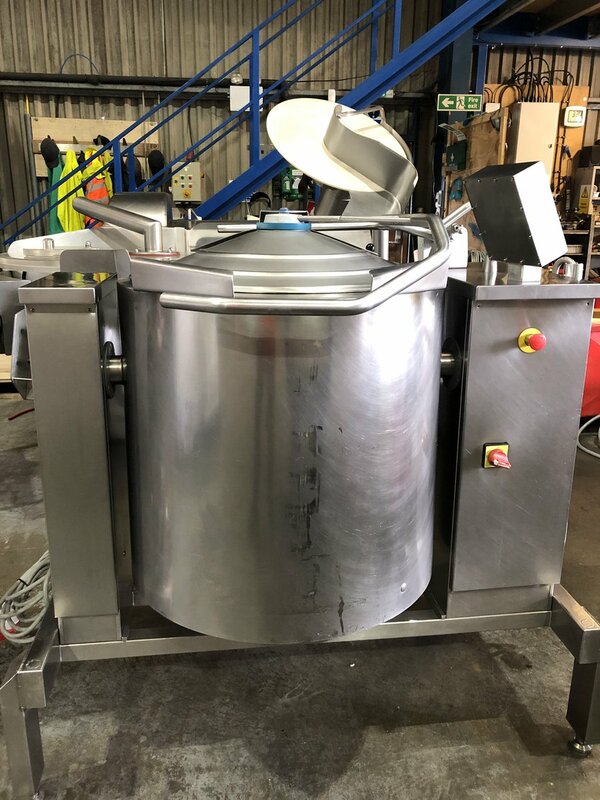 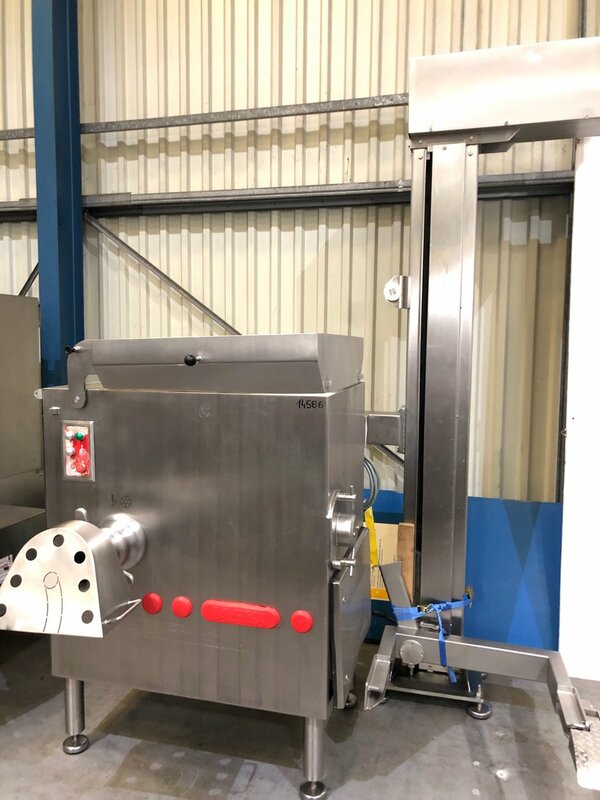 Orbital Food Machinery also stocks a wide range of new food machinery including the ORBMIX brand of mixers, tumblers, flakers, lifting equipment and wash stations. 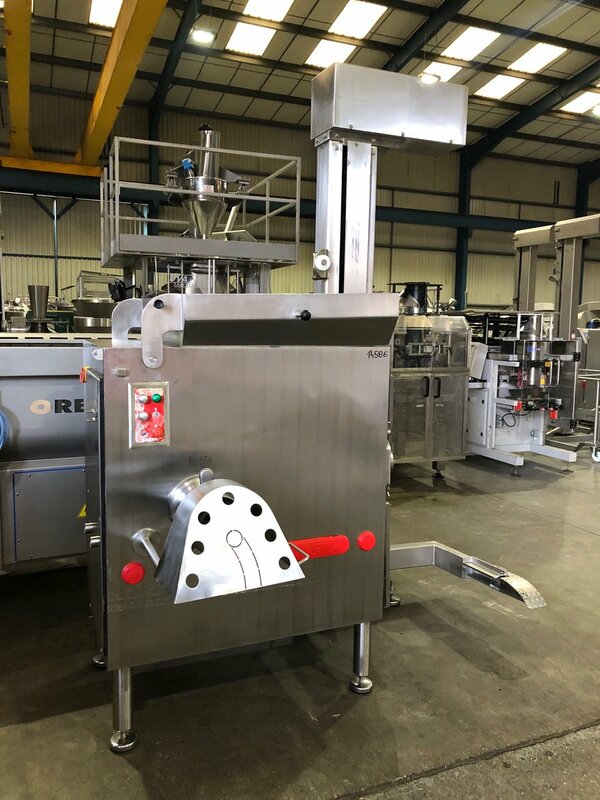 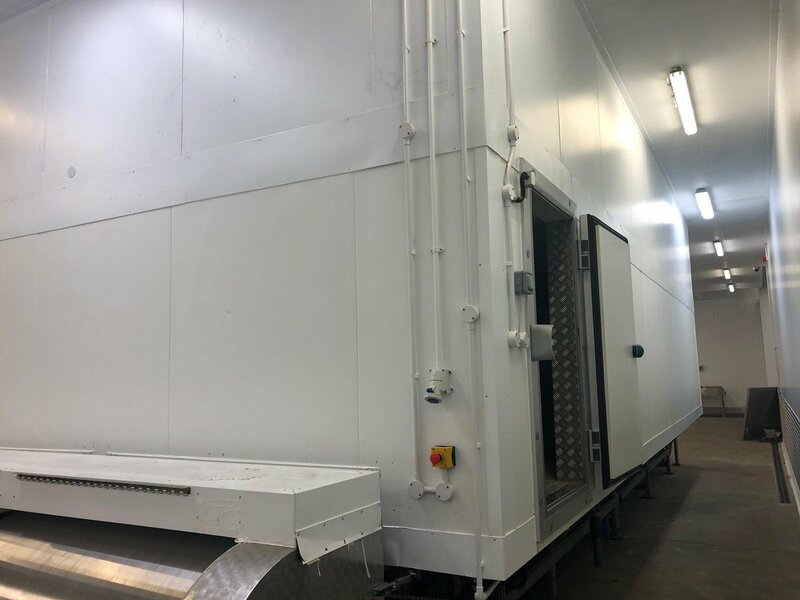 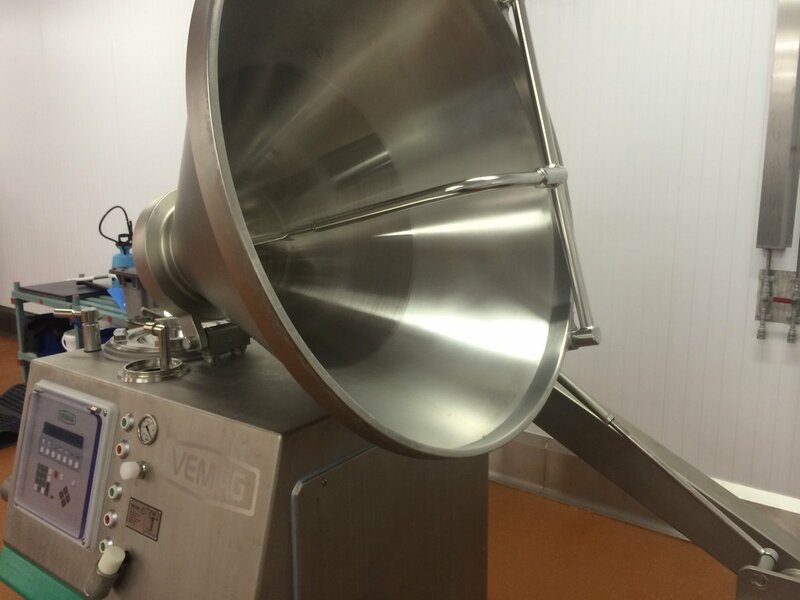 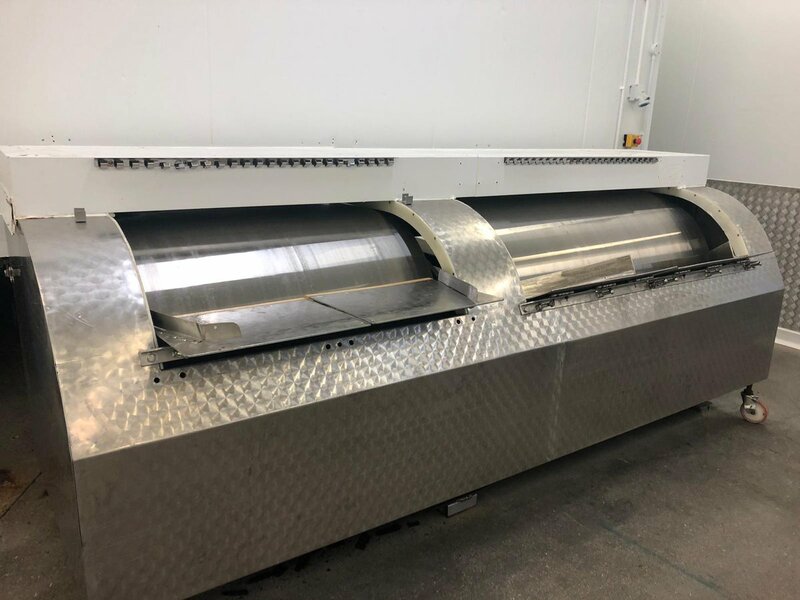 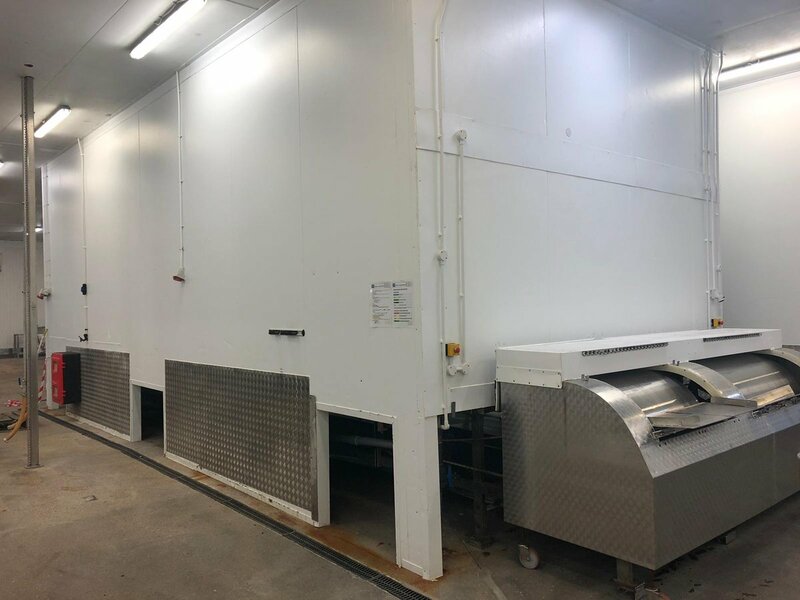 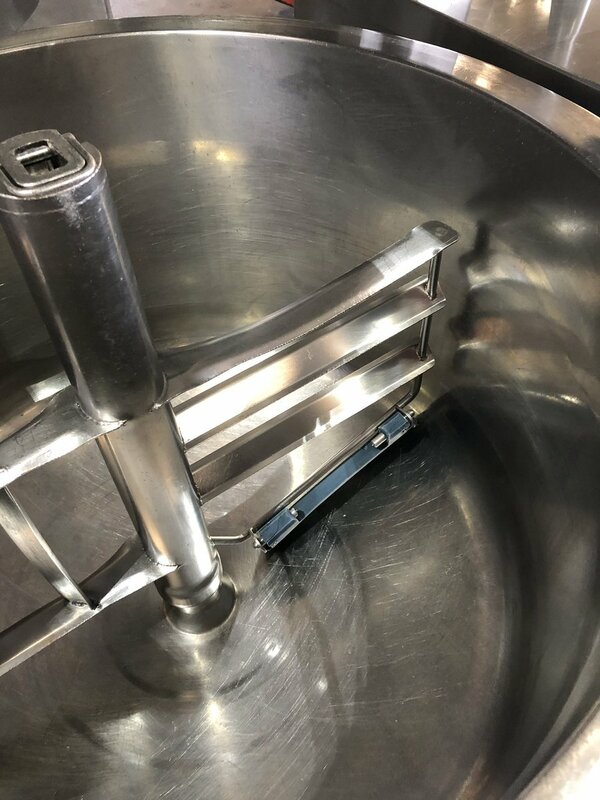 Food Processing Equipment available from Orbital Food Machinery the new & used food processing and packaging machinery specialists.